Michelle Price is the inaugural Chief Operating Officer of AustCyber. AustCyber was established in 2017 as part of the Australian Government’s Industry Growth Centres Initiative and announced both as part of the Government’s National Innovation and Science Agenda and Australia’s Cyber Security Strategy. 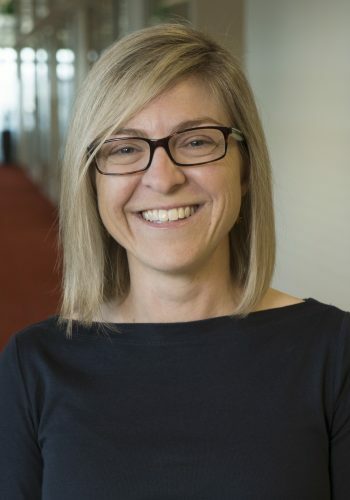 Prior to joining AustCyber, Michelle was the first Senior Adviser for Cyber Security at the National Security College within The Australian National University (ANU), where she established an integrated approach to the College’s cyber security program across executive and postgraduate education and policy engagement.